It has been designed to provide a perfect match with the Emperor Extreme stereo and Emperor Extreme mono power amplifiers. Careful selection of the input impedances and sensitivities, as well as the output impedances and levels, ensures that it will also work well with good quality power amplifiers from other makers. 3 balanced and 3 unbalanced inputs are provided per channel, allowing flexibility for use in a wide range of system configurations. 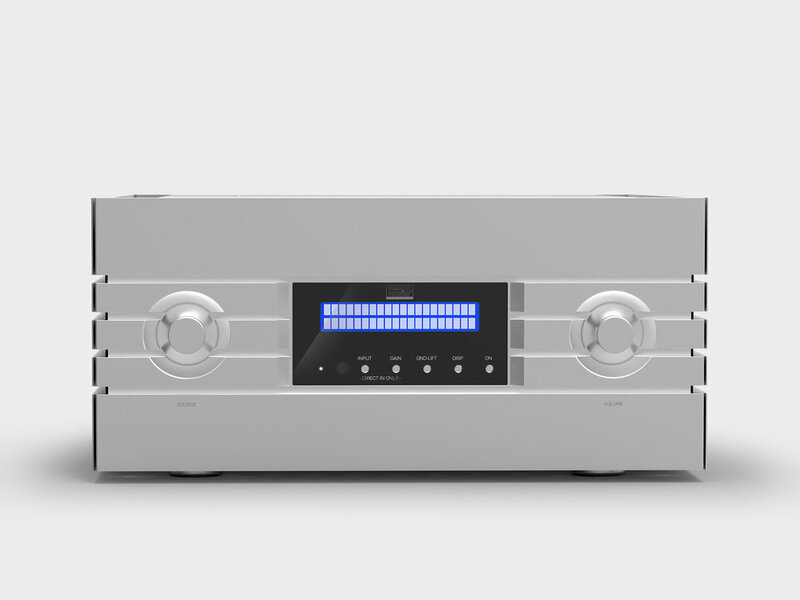 Each channel also has 2 balanced and 2 unbalanced outputs, making it easy to use in multi-amp systems. The design’s very wide bandwidth provides exceptional transparency and resolution. High voltage power supply rails ensure a very wide dynamic range. 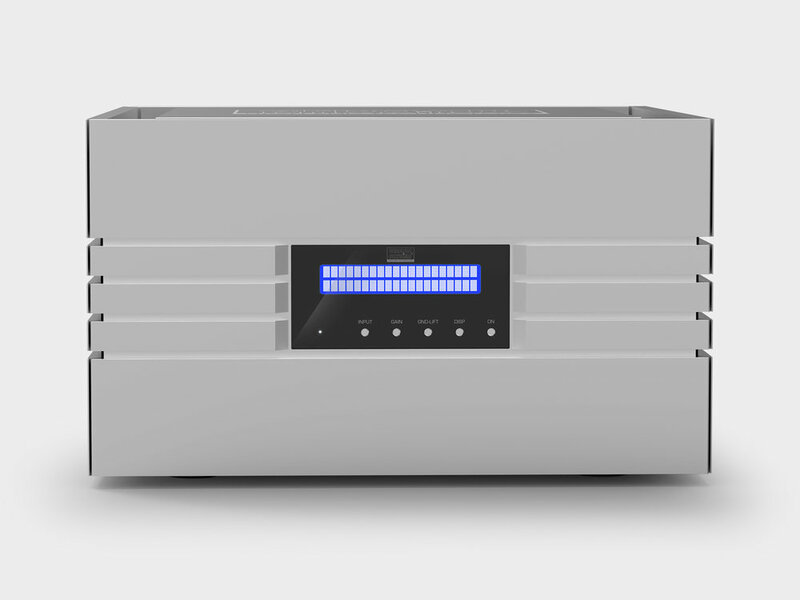 The heart of an amplifier is the power supply, so great care was taken with the design to ensure that it would be able to provide the audio section with a source of power that was as stable and noise free as possible. 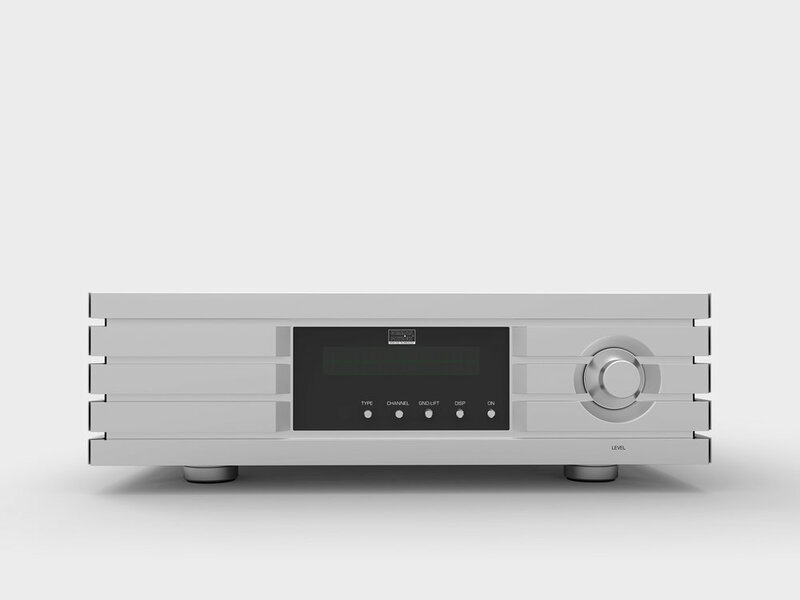 The preamplifier’s incoming mains power is not routed through the power switch, as these can have a detrimental effect on the sound. Instead, this switch supplies power to the standby circuit and when the front panel On button is pressed, this turns on a high-current relay which connects the mains source to the unit’s power supply. The power supplies for the audio and control sections have their own independent toroidal power transformers. These were chosen for their low external magnetic fields. To reduce this further, they are housed in their own screened enclosures.